Recently built, private rental from May to October, even weekly, wonderful apartment (2 to 9 beds) complete with gazebo, ideal for dining outdoors. The apartment is equipped with oven with gas stove, fridge with freezer, LCD TV with USB port, washing machine. FAIR PRICE FOR DIFFERENT NEEDS, FROM 2 TO 10 PEOPLE. AVAILABILITY, PHOTOS AND INFORMATION BY E-MAIL. The apartment is in Villasimius center (adjacent to all services), in the nearest area to the beaches (less than 1 mile to "Simius" beach). Car recommended to see the many beautiful beaches. From Cagliari: SS 554 and follow signs to Villasimius. From the Tyrrhenian coast: drive towards the Costa Rey, pass the village of Castiadas and continue on the coast road; present road signs to Villasimius. Elmas airport: frequent buses to the central bus station of Cagliari; from the central bus station of Cagliari, frequent bus to Villasimius. The nearest bus stop to the house is that of the "Via del Mare" near the post office. 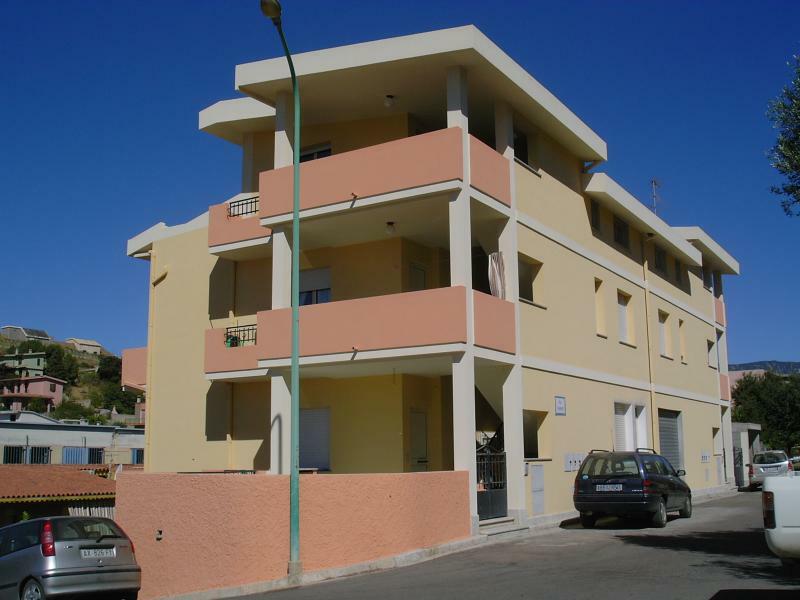 The studio is comfortable, agibilissimo, clean, functional for an older person ... bright dry ventilated ... ideal location close to downtown and convenient to get to the sea! We spent two weeks at Villasimius in these apartments! Very nice studio, great for a studio and very comfortable. Really strategic location, a stone's throw from the main boulevard where everything is found (restaurants, market, bars, pharmacy, post office, etc.). Parking available in front of and not for a fee. In the street below there is a bar / bakery is greengrocer. The Council is for families and young couples. We were two couples on vacation. Ms. Grazietta rented us a great and spacious accommodation on the ground floor. Two bedrooms and two bathrooms, a nice spacious living room. The house location is strategic. It is located in the center of Villasimius, beautiful village with shops and restaurants. To go to the beach you take your car and you can reach the most beautiful beaches. Comfortable beds, big closets. The kitchen is a little 'dated, but it has everything you need (and then, on vacation, you adapt). The owner is very kind, helpful and always there for any need. 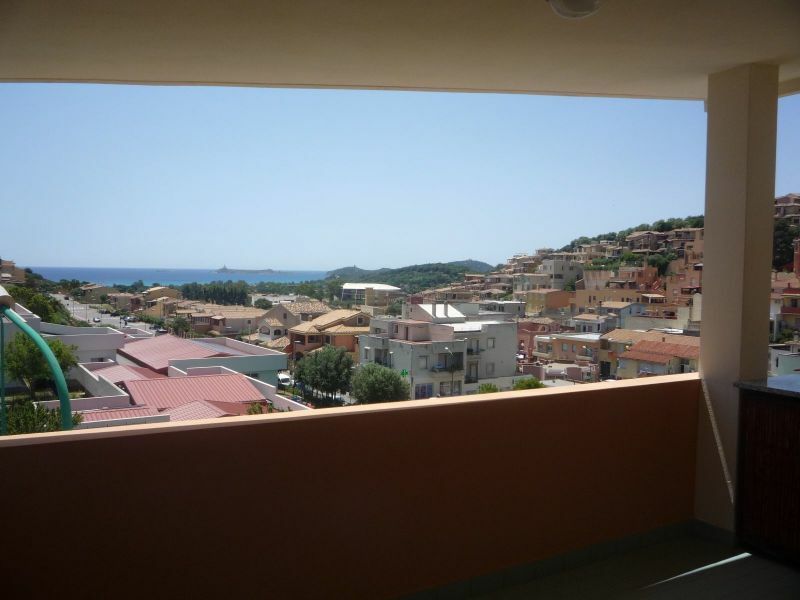 Excellent location, due to its proximity to the sea (stupendo!) that the walk (and local shops). Accommodation in good condition and comes with everything. Would definitely recommend it. Brand new apartment, well furnished. I also enjoyed the presence of the washing machine. The owner is always available, living in the same building. The resort of Villasimius, in addition, is really wonderful. The apartment that I rented is in a stable new and very clean. It is located a few meters from the sea and therefore all services (banks, post offices, supermarkets, pharmacies, etc. ..) are within walking distance. The Lady Grazietta, which owns the building, is always present and has always been very helpful for any need. Prices vary depending on the chosen period, length of stay and number of occupants. You can request a quote, photos and more information by e-mail.